This year was all about EQ8! I received that software program and a computer to use it on as a Christmas gift from Alex last year, and I truly could not overstate how much it contributed to the patterns I released. Every single one, from Picnic Blanket to Ice Cream Cone, started out in EQ8. I partnered with Electric Quilt Company this summer, and have been lucky enough to join their EQ Artist line-up this year! I love this program, and these patterns are the proof. If you ever have EQ questions- message me! These are the original EQ mock-ups of all six patterns I released this year. It’s so fun to see them come to life as real quilts! And of course, the quilts themselves! It’s hard to come up with a final count since there are a few I haven’t shown anyone yet, but it was definitely a productive year! I included a selection of some of my favorites (that I can share!). Apart from finishing up WIPS and waiting on in-progress patterns to come out, I have a few quilty goals and a few decidedly non-quilty goals. I did so much more this year than I expected, and frankly, I burned out, hard, right around Thanksgiving. It was deadline stacked on top of deadline, and I finally had the boneheaded realization that its OKAY to not release a pattern every month. It’s OKAY to not do a newsletter, or get a blog post up, or want to do other hobbies besides the one that happens to be clicking right at that moment. Momentum is awesome and rewarding, but sometimes I just want to cast on a new sweater (please ignore the three half-done sweaters already sitting in the basket), take up punch needling, or just sit on the couch all day and watch lame SyFy movies. My overarching goal for 2019 is diversity- I like to knit, run, do yoga, read, weave, punch needle (I hope, I’m starting a project for the first time tonight! ), play video games, play board games… and I want to spend more time doing any or all of those this year. 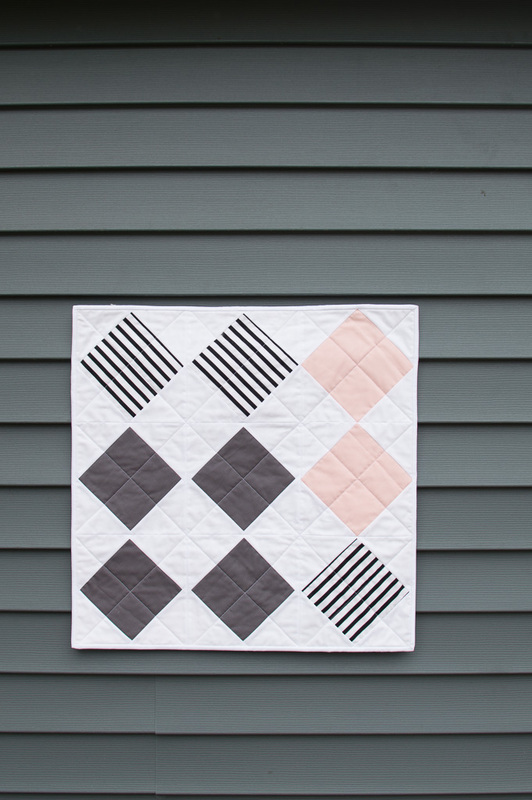 Design a precut-friendly quilt pattern. I always use yardage and I like the idea of limiting myself to pre-cuts as a design challenge! Get quiltS into QuiltCon. I have one secret project in this year, but I’d love to get a few more in next year! Go to QuiltCon and meet a bunch of you awesome quilters! I can’t wait to see all of my digital inspiration in real life! I’d love to hear what you guys are planning for 2019, so comment here or on Instagram! 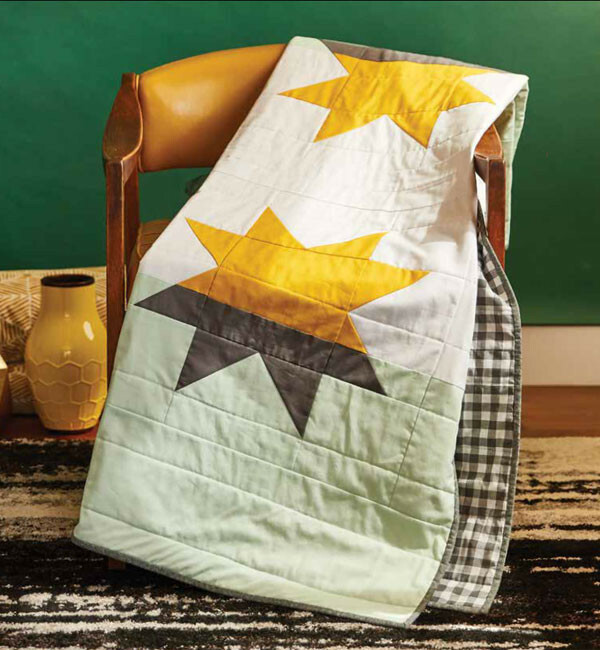 Two new patterns from KH Quilts, and a round-up of new 2019 quilt patterns! Ice Cream Cone Quilt Release! 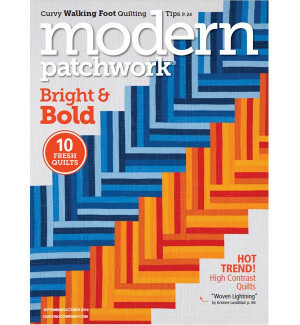 The latest modern quilt pattern from KH Quilts- Ice Cream Cone Quilt! 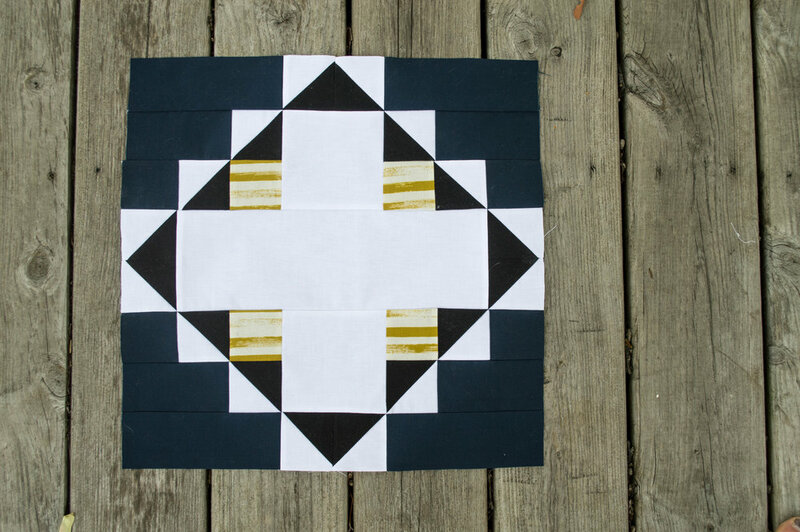 Click through for a new KH Quilts pattern! Treat yo'self with a free, last-minute Valentine mug rug pattern! The Holiday Hexie is live! Holiday Hexie- a new pattern and giveaway! Oct 8 Ice Cream Cone Quilt Release!